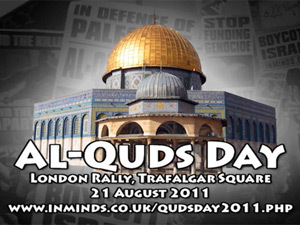 "Fair Play Campaign Group" is a Zionist lobby group formed in 2006 by the Board of Deputies of British Jews and the Jewish Leadership Council to specifically fight the boycott of Israel. 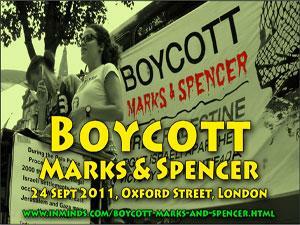 In their own words "it works to coordinate activity against boycotts of Israel and other anti-Zionist campaigns". It's set up as a limited company that shares addresses with both the Board of Deputies of British Jews and the Jewish Leadership Council (6 Bloomsbury Square). 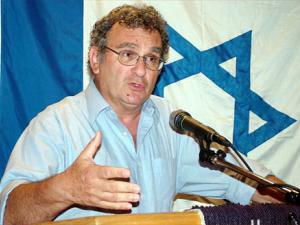 At its inception, 'Fair Play Campaign' was jointly headed by Henry Grunwald, president of the Board of Deputies of British Jews, and Brian Kerner of the Jewish Leadership Council (also President of United Jewish Israel Appeal of Great Britain) with Arieh Kovler, a former development worker at Jewish youth organisation AJ6, as its coordinator. 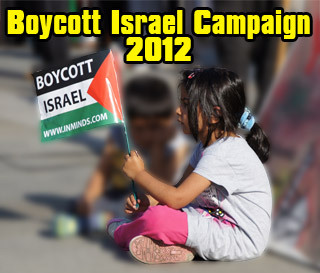 Perhaps Fair Play Campaign group is best known for its "Stop the Boycott campaign" in 2007 which was co-sponsored by another Zionist lobby BICOM (Britain Israel Communications and Research Centre) in response to the the University and College Union (UCU) vote in 2007 to consider an academic boycott of Israel. For that campaign political consultants Champollion were hired. 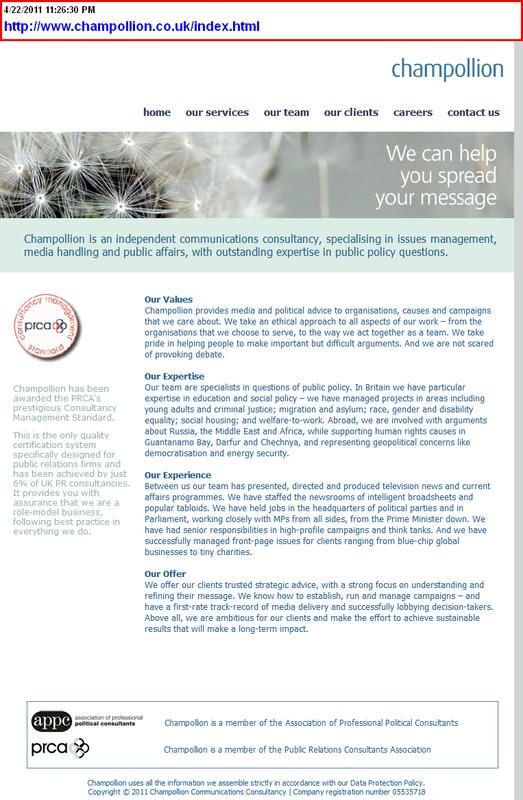 Champollion boast of having "a first-rate track-record of media delivery and successfully lobbying decision-takers", their team having "held jobs in the headquarters of political parties and in Parliament, working closely with MPs from all sides, from the Prime Minister down". They claim that their lobbying put "pressure that after six months forced the UCU to abandon any notion of organising a boycott". Champollion's other clients include BICOM. 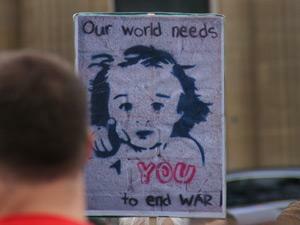 All this lobbying costs money, where does the money come from? 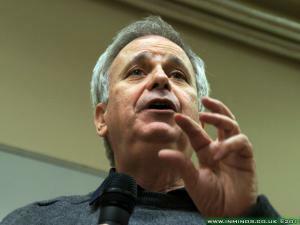 A recent article in the Zionist press about a 'Vicious war of words after Jewish National Fund UK (JNF) dramatically quits Jewish Leadership Council (JLC)' reveals that Vivian Wineman, chairman of the JLC's council of membership, is demanding the JNF pay, in addition to outstanding membership fees to JLC of over £10,000, "the annual subscription of 5,000 pounds to the Fair Play Campaign" which "had not been paid by JNF UK for the past three years". 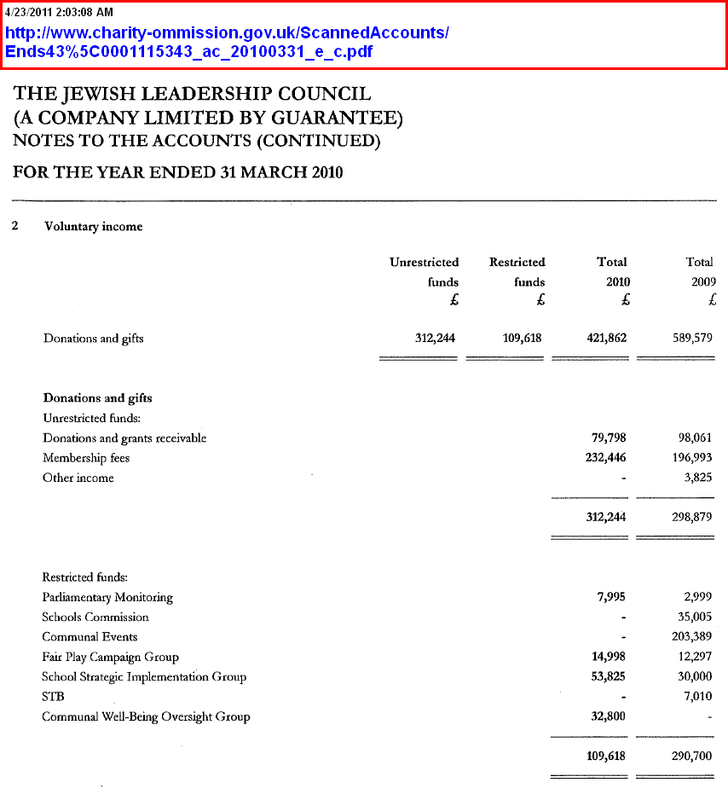 So the JNF which is a registered charity in the UK has been paying £5,000 every year, of money acquired as donations to a charity, paying it to fund a political lobby against the boycott of Israel. One wonders what the Charity Commission would make of this. The JNF's charity status is already under question after revelations of its role in the continued ethnic cleansing of Palestinians from their homes. 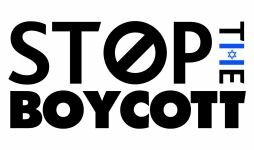 At £5000 each per annum this tallies up to a grand total of £100,000 per year for the 'Fair Play Campaign' to fight the boycott of Israel! 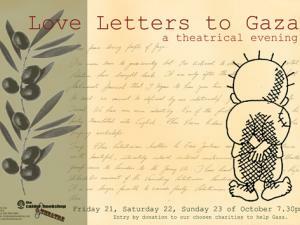 The Jewish Leadership Council hasn't always had 20 members, in 2008 the JLC had 25 members and 2009 it had 26 member, i.e. annual subscriptions to 'Fair Play' in 2009 would have added up to £130,000 to fight the boycott. The JLC's financial statements reveal that in addition to any direct contributions from members, the 'Fair Play Campaign' also receives funds every year directly from the JLC (£14,998 in 2010) and that the JLC itself is funded mainly through its membership fees (£232,446 in 2010). 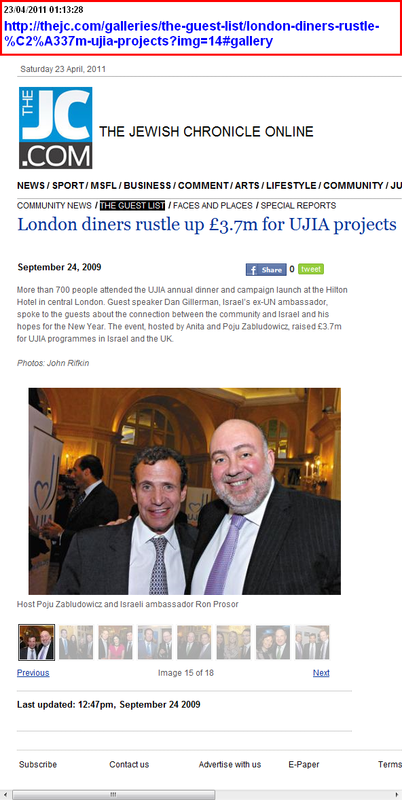 Most of the members of the JLC, and indeed JLC itself, are all registered charities and yet are openly engaged in political lobbying for Israel. Its mind boggling how for example 'Nightingale House' - a care home for aged Jews, or 'Jewish Care' - whose remit is to relieve poverty and suffering in the Jewish community, are linked to bankrolling a lobby dedicated to hiding Israel's crimes! 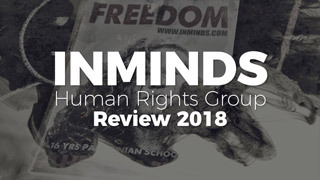 Its also worth bearing in mind that the £100,000 - £130,000 per annum is funding to just to one of many pro-Israel lobby groups dedicated to smashing the BDS movement. 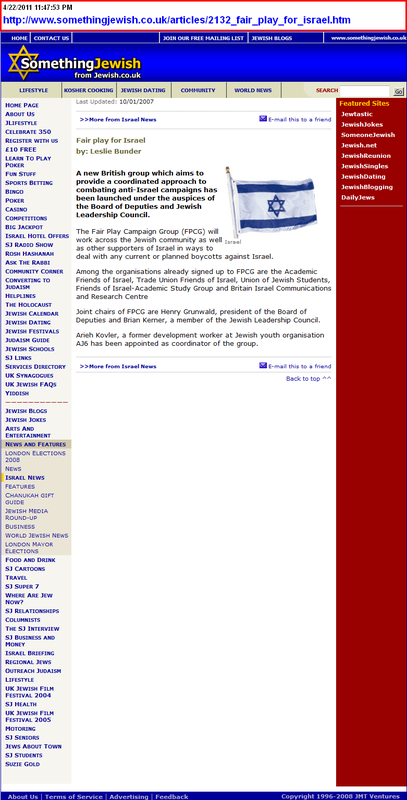 At the time 'Fair Play' was formed in 2007, the Jewish Chronicle reported that "organisations fronting what looks destined to be a drawn-out campaign against the boycotts, and lobbying for Israel, have total yearly budgets of between £2 million and £2.5m" with BICOM's chairman Poju Zabludowicz calculating that an additional £1 million per annum was needed specifically to fight the boycott, and he himself promising to underwrite the first £300,000 of it to cover the first three months costs. Poju Zabludowicz is a Finnish billionaire and former arms dealer. His father made his money through Israeli arms manufacturers Soltam Systems, a company, which continues to thrive and recently provided the IDF with artillery for its Gaza campaign. Poju Zabludowicz also ran Soltam, but has since moved his money from arms into property. He is now estimated to own around forty percent of downtown Las Vegas. 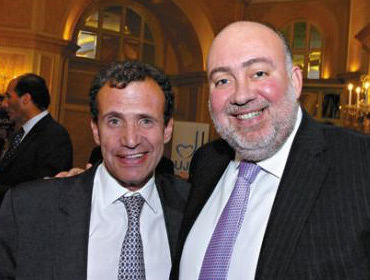 He has a stake in a shopping centre in the illegal Israeli settlement of Ma’ale Adumim in the West Bank and is a major donor to the Conservative Party. 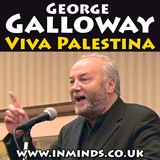 The former arms dealer is not only the chairman of the Zionist lobby BICOM, he is also its main donor, having donated £1.4 million in just two years. In the end money can only buy you so much. Truth has a habit to surfacing through the layers of lies, no matter how intricate the lies are, no matter how much money has been spent in weaving them. And with truth follows justice. The Lewis Trust, owners of River Island retail chain of 200+ stores, funds pro-Israel lobbies including Conservative Friends of Israel and the zionist media lobby 'Palestinian Media Watch'.